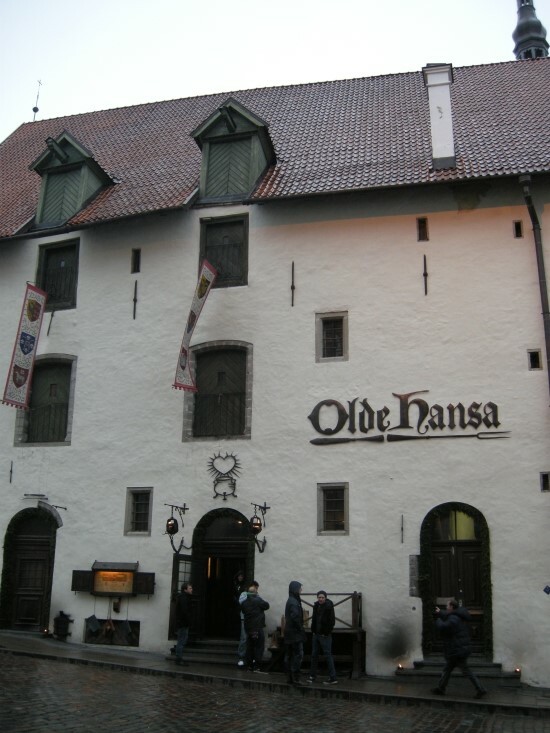 I and my wife got a ferry trip to Tallinn, Estonia last weekend and it was good as always indeed. These are some clues about how we rumbled around there for 8 hours. We stopped by this med restaurnant. It was not a resturant apparently. The first time ever to have bear steak in my life. We spent half of the time here. It was pretty much worth it though. We travel and grab CDs from local stores. 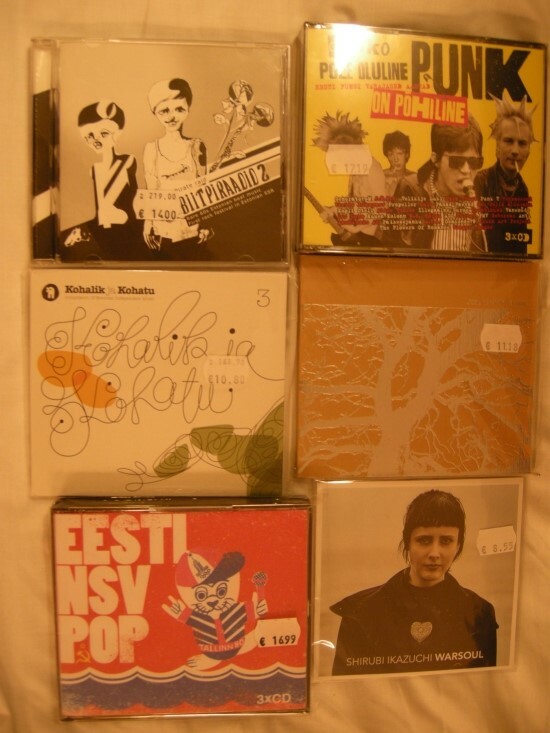 These are what we got from Estonia this time. « How about some christmas decorations? !